Before we talk about how to paint upholstery, let’s first talk about if we should paint upholstery. One: our chair would be as uncomfortable as a pile of crusty baguettes. Three: if I fail, I would not only ruin a still-decent chair, but also make a big mess and waste a ton of time. In the end, lots of research plus the lure of a bright and happy white fabric chair helped me overcome all the fears and just do it! I am so happy with the result! No wonder we all love white slip-covered sofas or white fabric chairs. 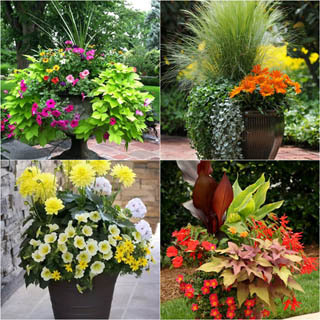 They are the perfect starting points for so many creative decor styles! I can’t help but playing with another color combo! 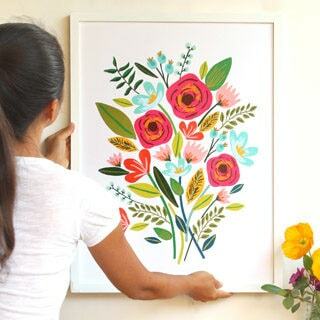 Step 1: Determine if your piece is suitable for painting, and choosing the right materials. 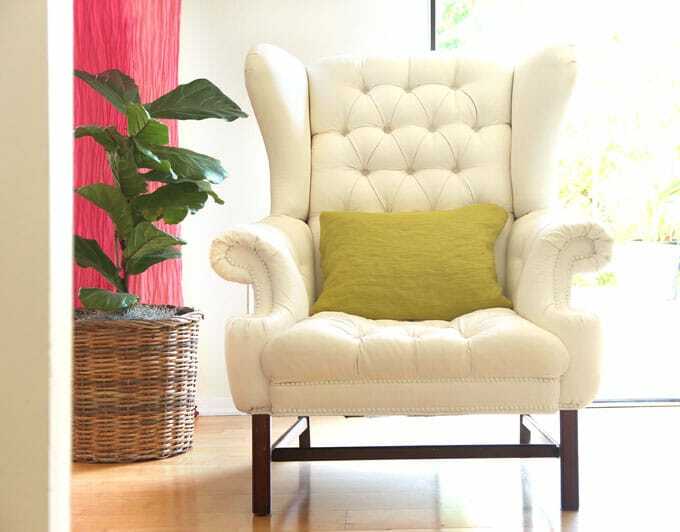 Smooth cotton or poly blends are the most suitable type of fabrics when it comes t painting upholstery. 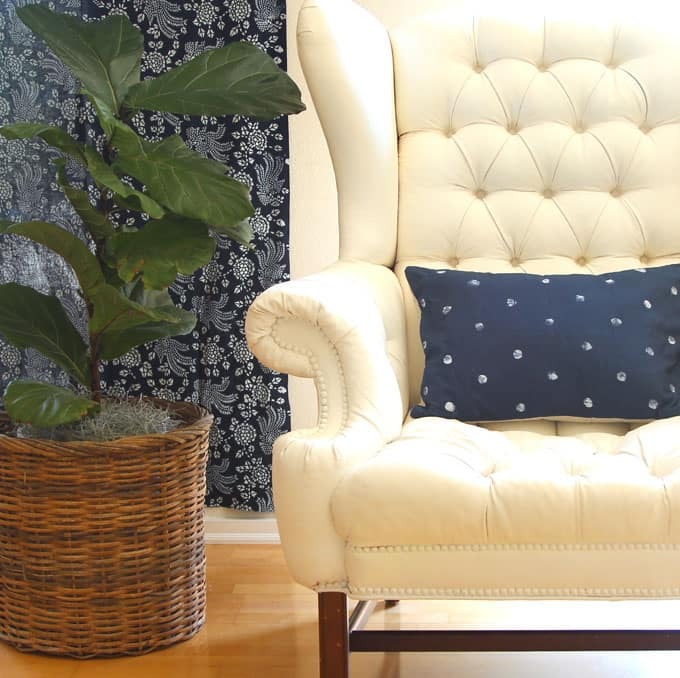 Fabrics with a lot of texture such as velvet or thick woven fabrics are much more challenging to paint over, see tips at the end about what to do with these type of upholstery! In this project, I used Sherwin Williams Emerald Latex paint in Dover White satin finish, which is such a beautiful soft shade of white. I really like this paint because it meets the most stringent VOC regulations, and has anti-microbial agents inhibit the growth of mold and mildew on the paint surface. Step 2: Prepare your piece for the first coat of paint. Vacuum the nooks and crannies. Wipe off any dust on the surface of the fabric. Spot clean stains so they don’t dissolve in the paint and discolor the area. Just do the best you can, no need to be perfect. Tape the legs and any parts you want to protect from the paint. 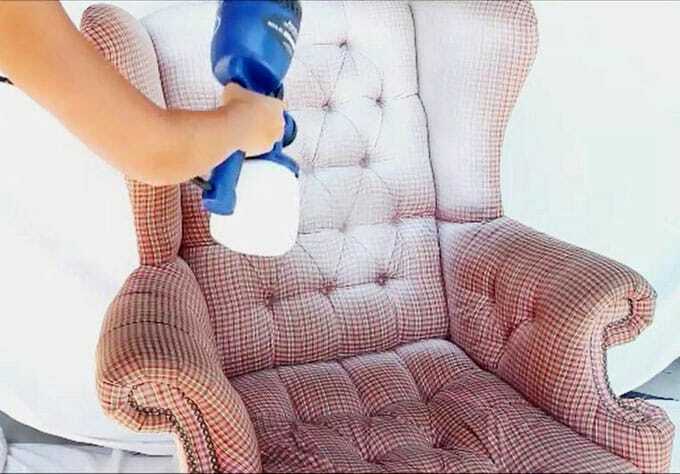 Spray water on your fabric chair or sofa until the fabric is damp. This will help the first coat of paint to soak into the fabric. You can use a spray bottle or a paint sprayer (more about that in next step). Step 3: Apply the first coat of paint. While the fabric is still damp, apply the first coat of paint. One of the keys to keeping the fabric soft is to use diluted paint, and paint multiple coats. I diluted the Sherwin Williams acrylic latex paint in the following ratio: 3 cups of paint to 2 cups of water. I decided on this ratio after doing some tests on scrap fabrics similar to the fabric on our chair . If you are using different paint, dilute the paint to a consistency similar to crepe or pancake batter. Use a brush or a paint sprayer to apply the first coat of paint while the fabric is still damp. I used the HomeRight Finish Max Fine Finish Sprayer which I received as a gift. ( Thank you Homeright!) I really like this sprayer: it sprays beautifully, is easy to clean, and saves a lot of time! Important: if you are using a sprayer, make sure to wear a respirator mask and work in a well ventilated place. 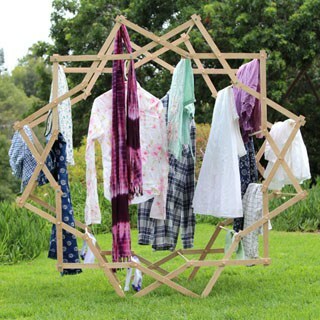 Use a spray shelter or draperies to contain the fine mist / paint particles! Use a paint brush to reach the areas where the fabric folds. After applying the first coat of paint, take a piece of rag or sponge and rub the painted surface to help the paint soak into the fabric. You only have to do this for the first coat. There will be areas where you cannot completely cover with paint, for example: where the seat cushion turns vertically to meet the side arms. Just reach down and paint these areas with a paint brush so when no one is sitting on the chair, you won’t see the original fabric. Don’t use too much paint or these areas could stick. Step 4: Sand the first coat of paint. You might think your piece is looking awful right now. Don’t panic! It will look significantly better with each coat of paint! Take a piece of 320 grit to 400 grit extra fine sand paper, and sand the painted areas. Sanding between each coat with extra fine sand paper is another key to keeping the fabric soft to the touch. You will notice such a big difference. The fabric will feel like synthetic leather instead of dry paint! 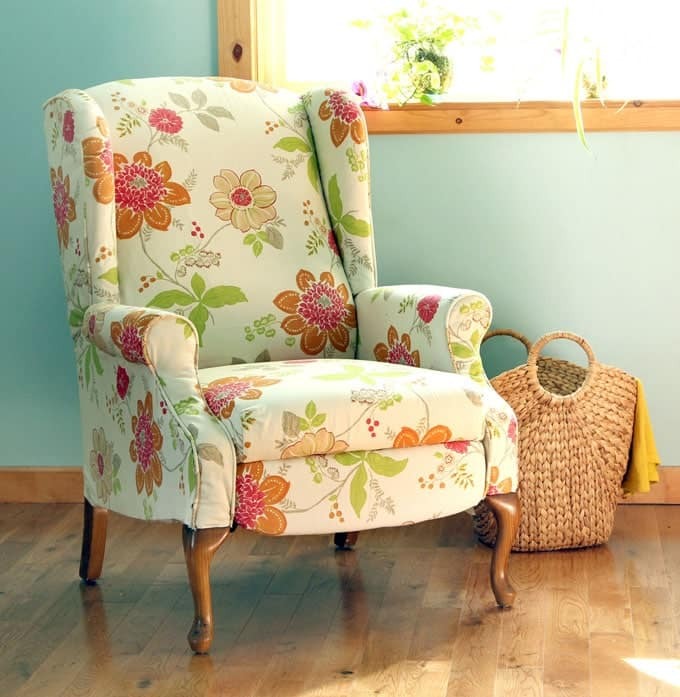 Related post: How to reupholster a fabric chair – step by step tutorial. Step 5: Repeat with the painting and sanding process. Apply the second coat of paint. Let dry. Sand the painted areas. Repeat this process with more layers of paint until you are happy with the result. I did a total of four coats of paint. It took a couple of days because I had to wait for the paint to dry between layers. 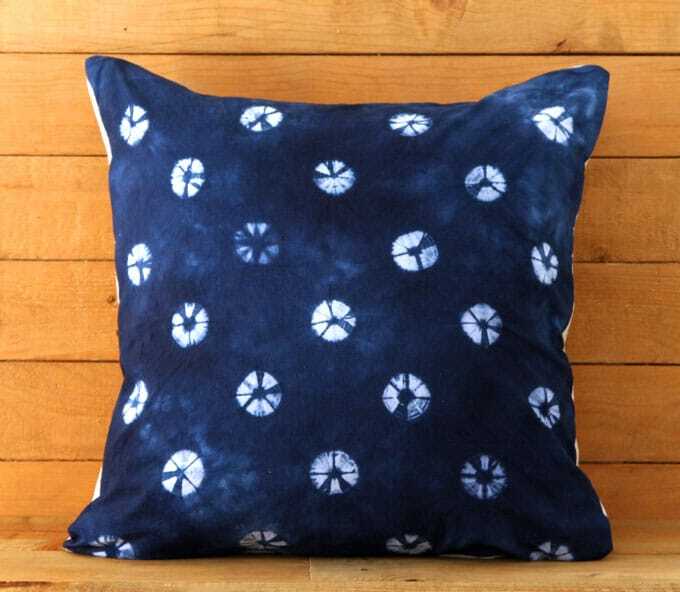 If you love that indigo fabric or pillow, here’s a tutorial on how to make your own indigo tie dye fabrics and pillow covers. 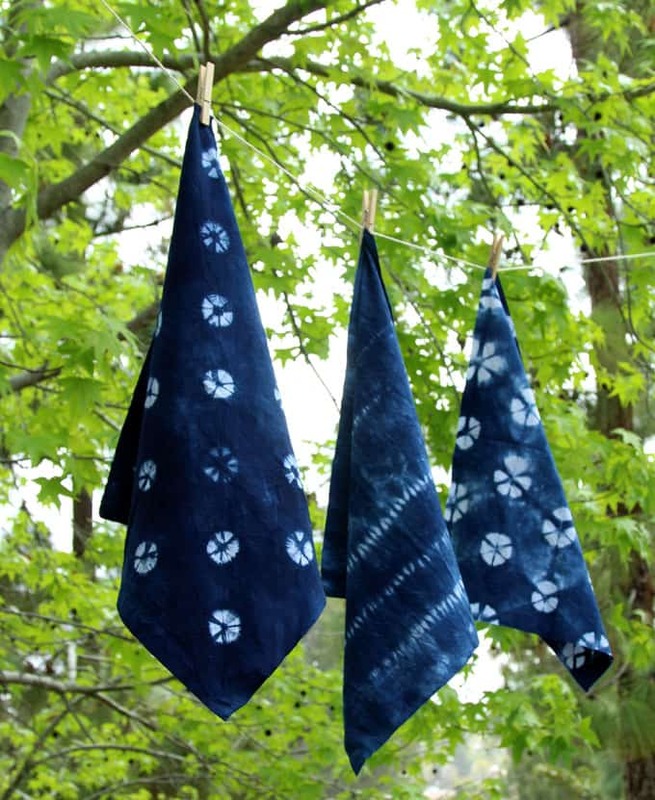 How to make your own indigo tie dye fabrics and pillow covers. 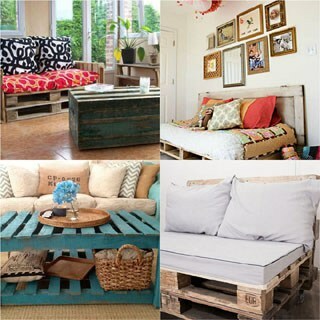 First determine if your upholstered chair or sofa is suitable for painting. Avoid fabrics with thick textures. Do some tests on scrap fabrics or smaller pieces. Fabrics with a lot of texture such as velvet or thick woven fabrics are much more challenging to paint over, because paint tends to form a thick crust after soaking into the textured fibers. If your piece is made of such fabrics, consider using a liquid dye such as this, instead of paint. The fabric dye is transparent, so this method works best if you are tinting a light colored fabric into a darker colored one. It will not work the other way. Secrets to keeping the fabric soft to the touch: use diluted paint, and paint multiple coats. Sand with extra fin sand paper between coats. 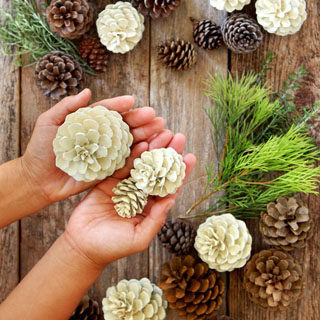 Use smaller paint brushes to touch up the hard to reach areas. 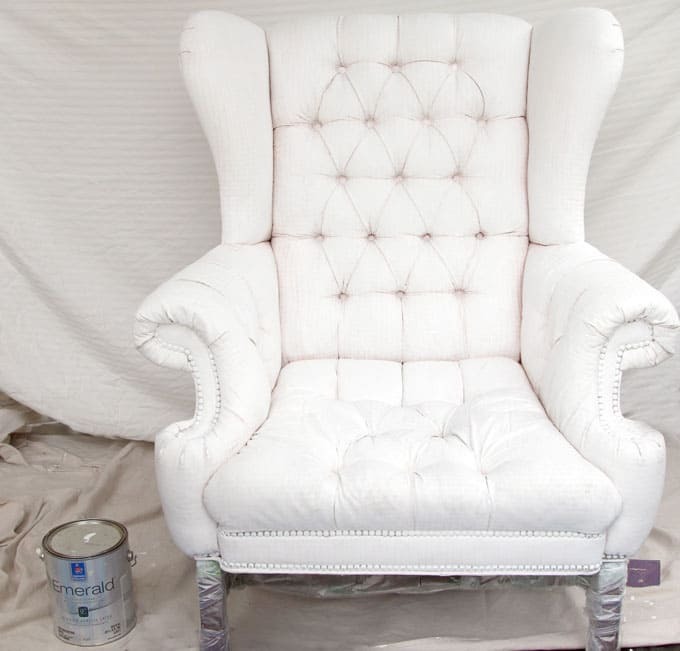 If you have a tufted chair or sofa like ours, paint the areas where fabric is bunched up with a thin coat of paint so they don’t stick together and harden. Wear gloves! As you can see I learned my lesson after the first day! 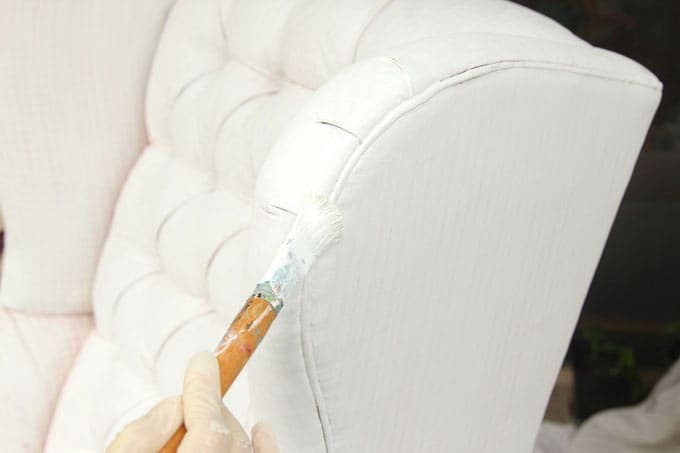 Painting upholstery is much faster and easier than reupholstering or making slipcovers. 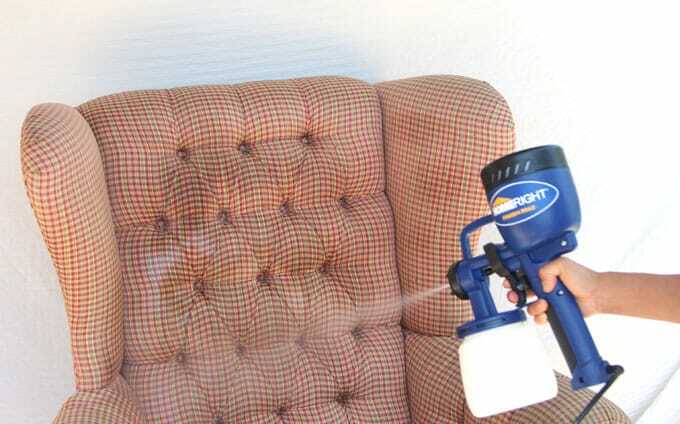 Painted upholstery is a lot easier to keep clean because paint is waterproof: just wipe off any dirty areas with a damp cloth. It is easy to repair any surface scratches: just touch up with paint! Not all fabrics are suitable for painting. 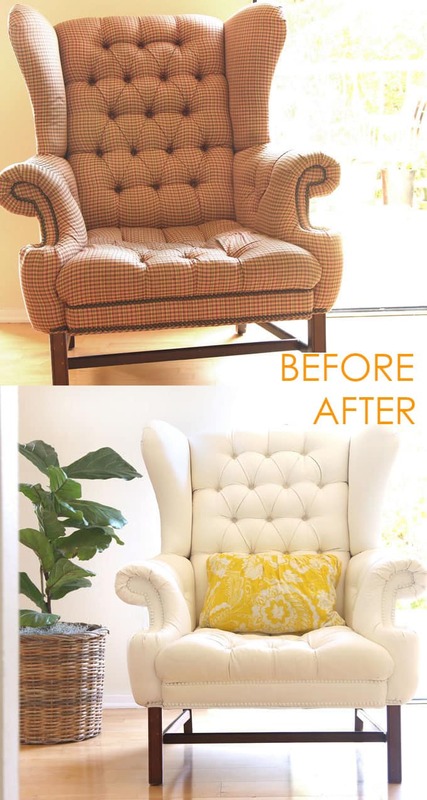 In those cases, reupholstering or making slipcovers are the only options to refresh a piece. Same applies if the fabric surface is damaged. Painted upholstery feels like synthetic leather. Fabrics are softer. I am one of those who always prefer fabric seats to leather seats. The chair is still very comfortable, and we add pillows and blankets when we want extra coziness. Recognize the Fiddle Leaf Fig you see in the background? I grew it from a cutting 2 years ago! 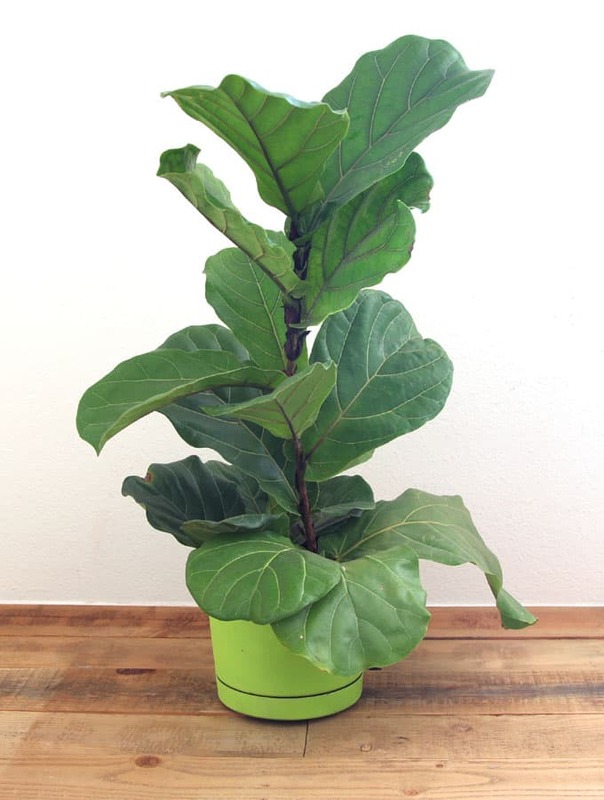 Here’s a tutorial on how to grow and propagate Fiddle Leaf Fig. How to grow and propagate Fiddle Leaf Fig. I think your chair came out beautiful and feel that even if it came out like a white-faced Johnny Depp in a Tim Burton movie, it would still be nice to look at (I mean, he is, right?) lol. 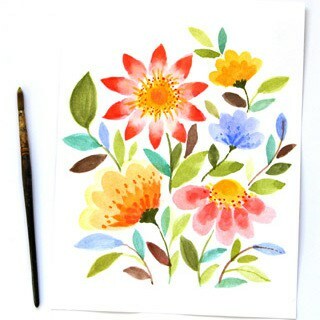 I would have never have thought to paint fabric! That’s such a good idea to brighten up old fabric. This is something new I learned today. I only thought you have to re-upholster fabric furniture to make it look like new again. I don’t know if I could pull off something like this, but it is still good information to know. I have never seen anything like this before! I’m so curious now, that I’m looking around the house for something to try! I could always try to pick up something at a resale shop! How great this turned out! This is just a bright spark idea, thank you so much for the courage and breakdown on how to go about to Paint Upholstery. I have some studio pieces that will change in the following week or so. 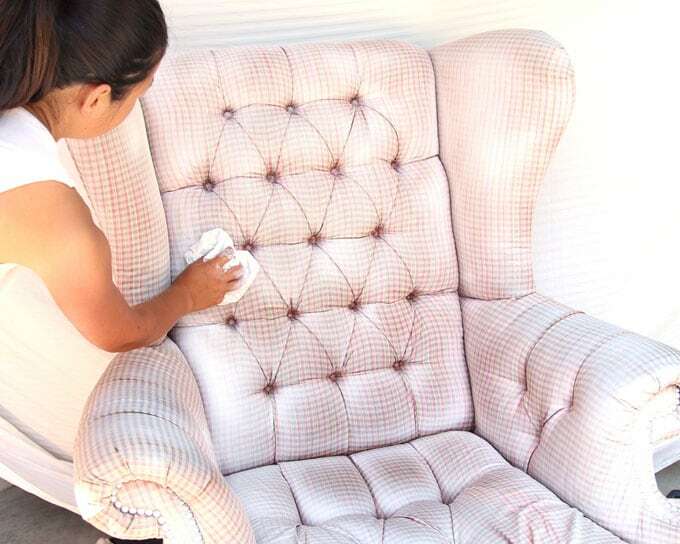 I have seen upholstery and fabric painting a few times before and I the first time I saw it I was so surprised that you could actually do this! I think it’s a great way to be able to use furniture that is still in good shape but is not attractive because of the fabric. Your chair really turned out great! wow this is fantastic what a change to an old chair never thought you coudl do this to a piece of furniture need to try it on my own pieces at home thanks! I don’t think I’ve tried painting a chair before that’s covered in fabric. It’s sure nice to see how it’s done and I love how it looks now! The white is perfect! 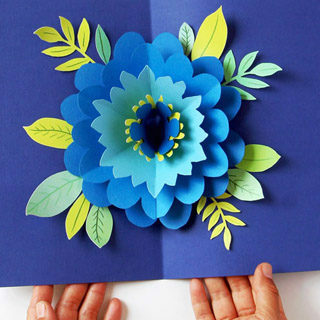 Wow how beautiful and creative! 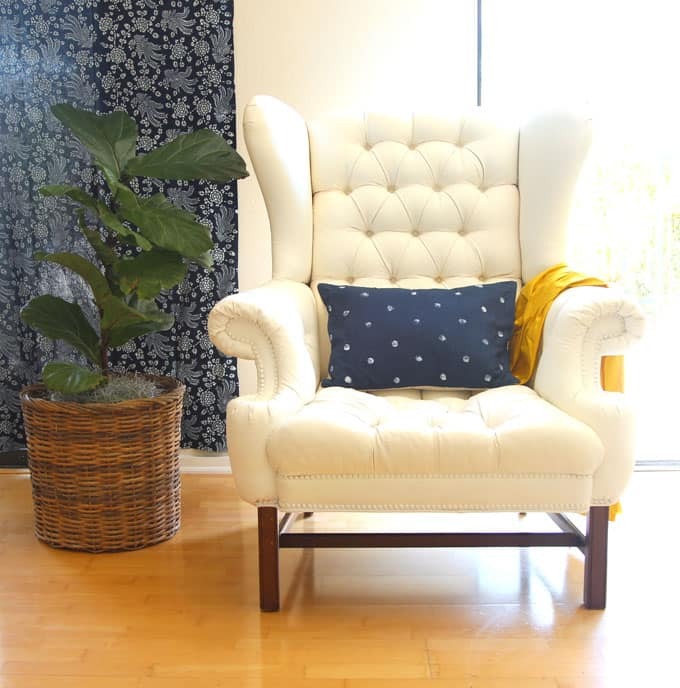 I love how both the chair and toss pillow came out – wonderful job! Wow I had no idea you could paint fabric furniture, this is amazing! I’ve never heard of painting fabric before but this looks so incredible in the after photos I’m really tempted to try it! Thanks for the clear step-by-step instructions too! Oh wow you did great painting it! Looks great! Wow, this looks amazing!! I’ve always heard that painting is an option but now I just might do this. I’m obsessed with how this turned out! I am impressed about the transition of that chair. Although i am with you and not sure whether I would like the leather feel over the fabric feel of the chair. 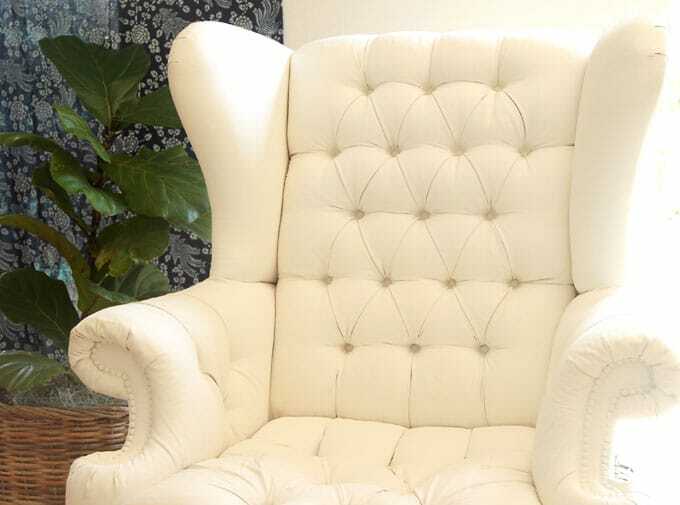 On the other hand if it’s still comfortable and it does better with the design of the room as you want it to look, i would definitely try paining the chair. I always wondered if this would work. The chair looks great! Wow! What a beautiful transformation. 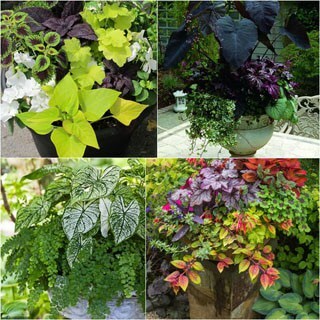 Thanks for sharing these tips! I’ll definitely use your advice if I take on a similar upholstery. This is beautiful! I have never seen it done before! Wow. That is so cool. I had no idea you could paint upholstery. Wow, I’m am so impressed with your talent. You made the chair looks so contemporary. 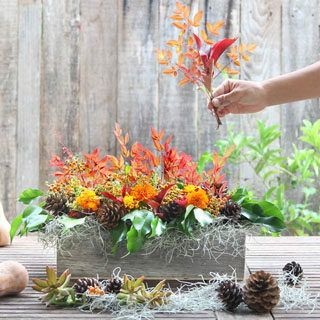 Oh, my goodness – I have never seen a DIY like this before! 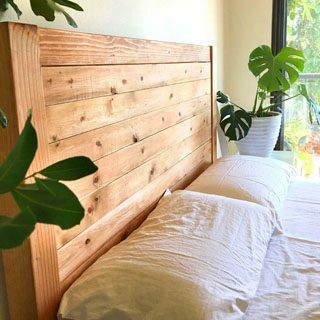 I need to show my husband this technique to update dated furniture. I painted an ugly old upholstered chair about a year, and have been pleased with it. But I’ve wondered if I could paint over the existing color (sort of an creamy ivory) with a faux leather effect (browns, tans, etc). Has anyone tried RE-painting a piece of painted upholstery? If so, what advice/tips would you offer? This turned out great! I love your tips and the fact that you went light over pattern, showing that can work. Would you even ever consider doing an entire sofa like this? For a family with children? Just wondering because I have been offered the most incredible, high-end sofa (beautiful and indestructible) by a friend. I love the design and sturdiness, but the color is so not us. I totally would like to try this because I know reupholstering isn’t possible at this time. Do I dare?—Your opinion, really??! Thank you! After sanding for the final coat of paint how do you clean the piece so there won’t be any dust from the sanding? SIMPLY AMAZING! 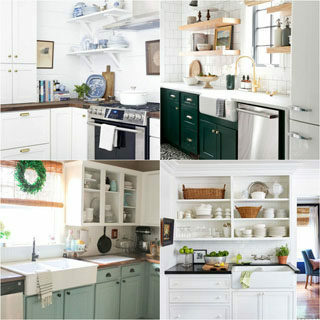 Did you use any type of wax or seal since you did not use chalk paint? hi kim, thank you! 🙂 we didn’t use and wax or sealer because the latex paint repelles water and it’s really easy to clean with a damp cloth. Do you sand after the final coat too? Just applied the last coat to my grandmother’s antique wingback chair that J didn’t want to pay to get re-upholstered. Thanks for the instructions! Just want to thank you profusely for your excellent tips. I bought a chair for $40 at an odd store that sells both new and used pieces… it was a beautiful design and really well made, but after a month I realized the stark black-and-white zebra stripes were just too dominant and considered reselling. Thanks to you, I decided otherwise. It took five coats (over three days) of a curry colored acrylic (and the first four terrified me, so I was deeply grateful for your insight!) and now it is absolutely gorgeous in my living room. Even the dog loves it 🙂 Your tip about the fine sanding was also hugely appreciated. I too often get ideas from the internet and don’t bother to thank those who were kind enough to share their experience. Your instructions were perfect, and I know I’m not alone in my gratitude. Merci, gracias, domo arigato, thank you!